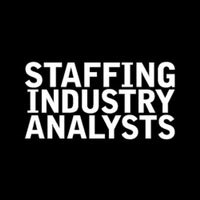 All MSC staff understands that learning about the medical staffing industry and the services of MSC is an exploration process. We promise that we are here to provide this information at your pace and we will never engage in high pressure sales tactics. We are here to help you explore all of your options as you embark on the new journey of starting your own business. Call today to get more information and schedule your free, initial consultation. Or fill in the form to recieve our informative, 15 page guide.